Proving Fuel to Keep You Going! ellman Oil's history starts in the late 60s with Jim Bellman founder and current President gets a job after school working at the local Standard Oil gas station in Bremen, IN. After graduation Jim is able to purchase the 2 bay station and Bellman Oil is born. Bellman Oil becomes a Standard Oil agent and with wife Cherie works out of the family basement. In the early 70s Bellman Oil becomes a Amoco jobber. A new office and warehouse is built which is where the company operates out of today. In 1985 Bellman Oil becomes a Amoco master distributor, which allows Bellman Oil to start selling Amoco lubes. Through mergers and acquisitions Bellman Oil has continued to grow. 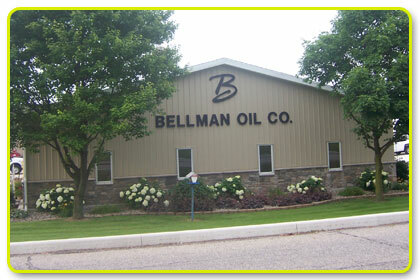 Today Bellman oil has 12 company owned stations and is also a Citgo fuel and lubricant jobber.